Pain! What is it good for? One of the most striking developments in the sensitivities of our contemporary societies is to be found in their particular averse disposition to any form of pain, be it somatic or psychological. Indeed, these human collectives appear to have made the evasion and mitigation of suffering a cardinal value and, it must be said, have had a non-negligible degree of success in doing so. Wilcox points out that within liberalism pain is only understood as ‘a negative, something to be avoided’ (p.69), a conception we find most nakedly expressed in the writings of Jeremy Bentham. According to the founder of modern utilitarianism, ‘nature has placed mankind under the governance of two sovereign masters, pain and pleasure’ and the optimal organisation of society is simply that which delivers the best ratio of the latter to the former. Such a conception of pain as an unnecessary evil devoid of meaning or purpose is today so widely accepted in our societies that it commonly appears to us as a self-evident truism. In fact, the more the occurrence and intensity of suffering has been alleviated, the more intolerable any persistence of pain to modern sensitivities appears to have become. And yet the most cursory surveys of history reveal that there is nothing universal about such an understanding. For one, the medieval Christian societies that preceded our modern liberal ones attached profound spiritual value to suffering, believing that it brought worshippers closer to their God, a divine immaterial being that had chosen to be embodied in the mutilated and agonising flesh of a man brutally tortured and put to death. Of course, Christians also put their faith in a world beyond in which suffering would be abolished for all eternity (the punishment for sin conversely being the infliction of everlasting pain), leading Nietzsche to vituperate against all such ‘despisers of the body’ for being unable to fully embrace the necessity and value of pain to the vitality and enhancement of life. It is for this same reason that the state practice of torture is so problematic for contemporary societies, arguably more so than mandated killing. Where it is conducted, it must be denied and euphemised, hidden from view in high-security installations and other ‘black sites’, in sharp contrast to earlier societies in which such exercises were frequently public spectacles of sovereign power. 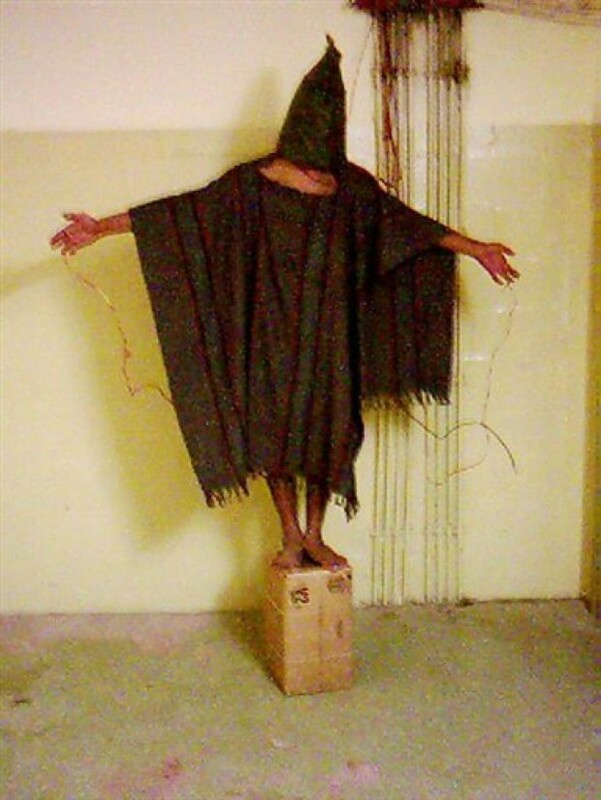 It is hence not surprising to find in the infamous legal judgments issued in 2002 to legitimise the ‘enhanced interrogation techniques’ employed by the CIA that it is their alleged minimisation of pain that is foregrounded in order to exclude them from the definition of torture: ‘for an act to constitute torture, it must inflict pain that is difficult to endure. Physical pain amounting to torture must be equivalent in intensity to the pain accompanying serious physical injury, such as organ failure, impairment of bodily function, or even death.’ As Wilcox incisively points out, detainee hunger strikes in sites such as Guantánamo must thus be seen as a means of making visible a suffering otherwise concealed: ‘the body in pain here is a call for recognition’ (p.68). In sum, it increasingly appears that the attribution of rights is made to hinge on the recognition of their putative holder’s ability to feel pain, even where this might breach the species barrier or concern liminal states of human existence. As such, any future proponents of robot rights may well have to demonstrate less the sentient character of such machines than their sensitivity to pain (of course, it may well turn out that one entails the other). In relation to Bodies of Violence, if we are indeed to take the liberal conception of pain as purely negative as limiting (and we should perhaps not be too hastily dismissive of the moral and societal progresses that can be attributed to it), how does the recognition of ‘vulnerable bodies’ advocated by Wilcox depart from such an understanding? 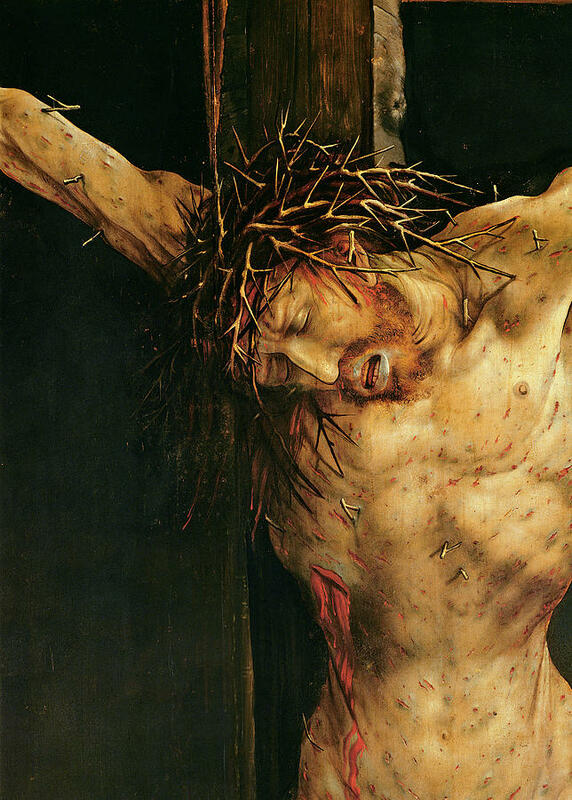 Is it simply a call for dismantling the asymmetries that render the pain of certain subjects less acknowledgeable than others or does it propose to actually restore a ‘positivity’ to suffering within a post-Christian worldview? One of the central theoretical resources put to work in Bodies of Violence is the Foucauldian notion of biopolitics as a modern form of power whose object is ‘the subjugations of bodies and the control of populations’. Within the various case studies explored, Wilcox recurrently identifies the logic of biopolitical governance according to which ‘human life [is] to be managed by various forms of technical expertise as an object of knowledge’ (p.27). 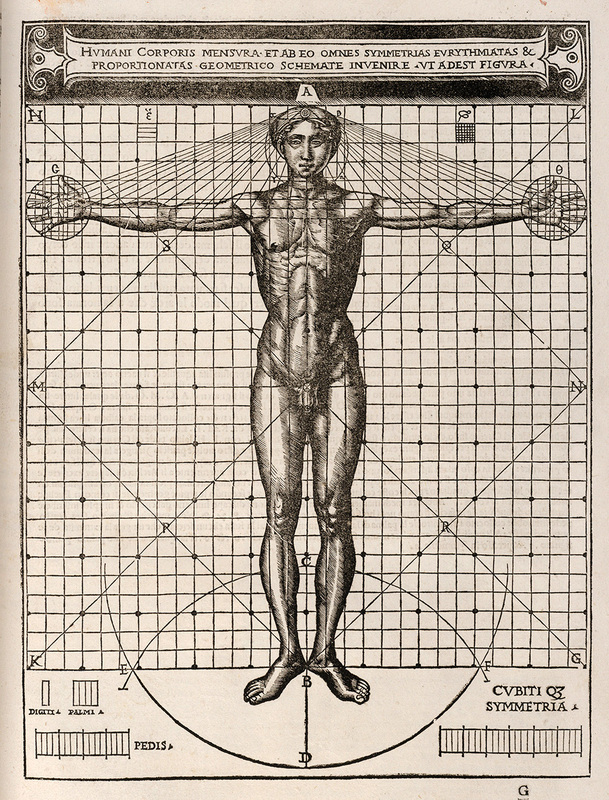 There is no doubt that the modern world sees the emergence of a new conception of the body as an object of scientific study, a secularised body to be increasingly understood as a machine obeying solely to discoverable natural laws. The new knowledge gained in this manner has been largely indissociable from new techniques of power and control that act upon human bodies in ever more specific and granular ways. Medical advances permit the treatment and healing of various ailments but are also brought to bear in the administration of increasingly refined torture. Through the establishment of universal biometric markers, individual bodies can be assigned unique identifiers that allow them to be recognised, sorted, and tracked. Involuntary bodily cues are monitored to uncover the concealed intentions of their owners. The unravelling of the biophysical and cognitive workings of the human organism allows for their optimisation, augmentation and replication, resulting in the deepening intertwinement of bodies with technical assemblages, if not their comprehensive functional displacement by machines. As Wilcox pointedly notes, concrete physical embodiment is increasingly supplanted by dematerialised bodies that are conceived of only in terms of information flows, be it as passive emitters of signs (the traveller submitting to biometric scrutiny at airport security) or as active information processors (the cybernetic drone pilot surveilling their target). She further observes that armed conflict is driving a transformation of the human ‘into a posthuman system of technological capabilities, spurred by a desire for seamless integration of human bodies into implements of war’ (p.141). As Wilcox is well aware, any unilateral account of informational disembodiment is inadequate as it misses the various correlated processes of reembodiment taking place. To give only one example, drone aircraft are commonly experienced by their operators as prosthetic extensions of their own bodies, redrawing the phenomenological boundaries of corporeal experience. Posthumanism thus critically undermines existing conceptions of bodies and the traditional social codings regulating them. In Wilcox’s words, ‘the posthuman is a challenge to the body as object, as bounded organism and species, whose capabilities, limits, and boundaries are known in advance’ (p.196). The paradox we confront here is that as our knowledge of the human as an object of scientific study grows, our conception of the human as a unitary and stable entity becomes increasingly untenable, incrementally dissipating into a much broader continuum of being to be brought under the ambit of control. But where does such an expanded framing of human life leave the ‘normative model of the body’ as ‘an adult, young, healthy, male, cisgendered, and non-racially marked body’ (p.51) from which all minoritarian deviations are to be variously silenced, regulated and policed? Does the technicist efficiency-driven mobilisation of human life not corrode those normative hierarchies that do not contribute to or might even impede such a process? As Wilcox notes, the traditional investment of masculinist values in the military institution is unsettled when ‘the precision bomber or drone operator is seen as a “de-gendered” or “post-gendered” subject, in which it does not matter whether the pilot or operator is a male or female’ (p.135). Indeed, there seems to be no inherent reason why any number of deviations from the normative body would be an obstacle to their integration into the assemblage of military drones, to stay with that example. One can even conceive of cases where they could be beneficial – might not certain ‘disabilities’ offer particularly propitious terrain for the successful grafting of cybernetic prosthetics? In this context, corporeal plasticity and ontological porosity seem less like the adversaries of posthuman martiality than its necessary enablers. I am of course not suggesting that long-standing forms of discrimination on the basis of gender, sexual orientation, race or disability do not persist. Important struggles have been and continue to be fought against them. But we should be mindful that advances in many of these struggles do not automatically constitute in themselves obstacles to the technicist governance and marshalling of life guided by criteria of instrumentalist efficiency. Such criteria generate their own norms, to be sure, but as control over life is increasingly molecularised and embedded in assemblages of mixed bodies, their actual content may come to take quite unfamiliar forms that will not necessarily hold to a unitary conception of the human organism. A growing task of critical scholars in the future may therefore also be that of attentiveness to the new norms for the sorting and hierarchising of bodies, human or otherwise, that are emerging from the production of scientific knowledges, particularly where they do not pass through the well-trodden figures of emancipatory critique.